This sophisticated Rope Chain crafted of Sterling Silver is unique and brilliant. 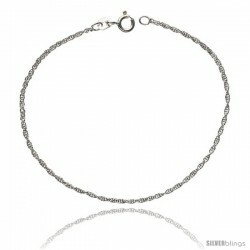 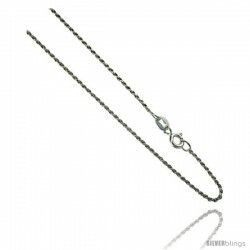 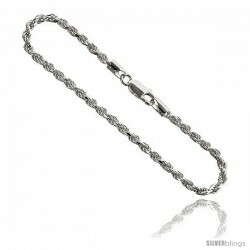 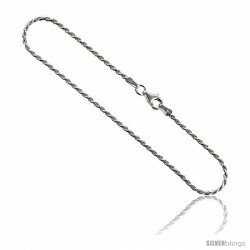 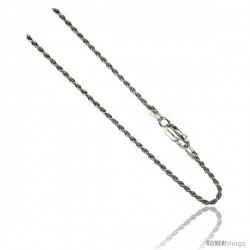 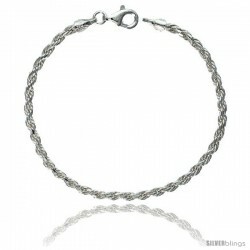 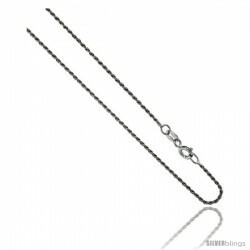 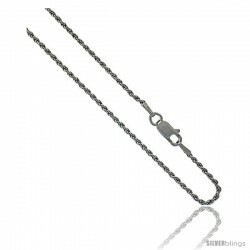 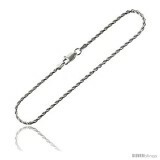 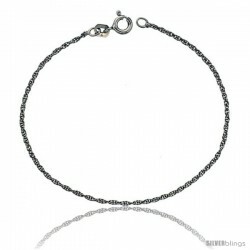 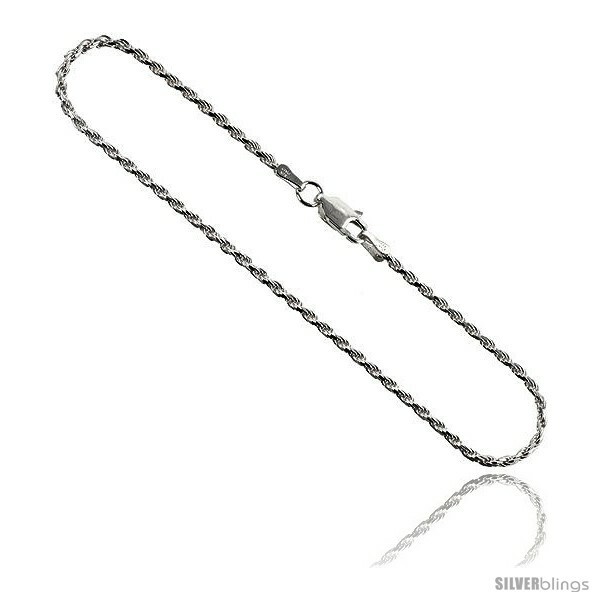 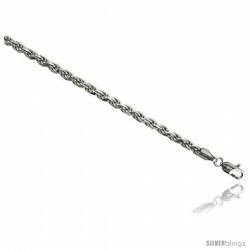 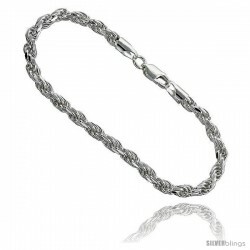 Solid Silver, Italian Made, This is a Diamond Cut Rope chain. 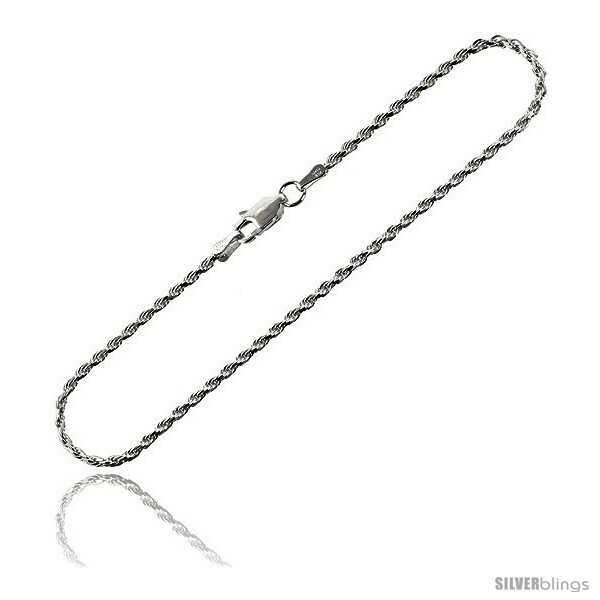 Comes with Lobster Lock, has an excellent finish and it's Completely NICKEL FREE, which has two benefits; First It will not cause allergic reactions to your Skin due to contact with Nickel. 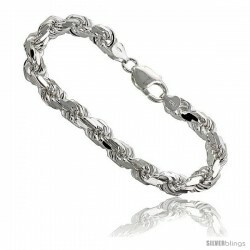 Second It will not peel and cleaning, reparing or polishing are possible.